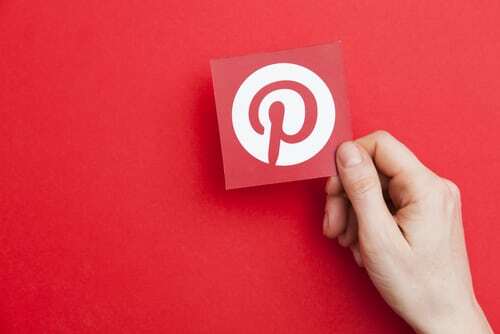 If you actively use Pinterest to generate traffic to your website, these days you may be feeling the loss of BoardBooster. 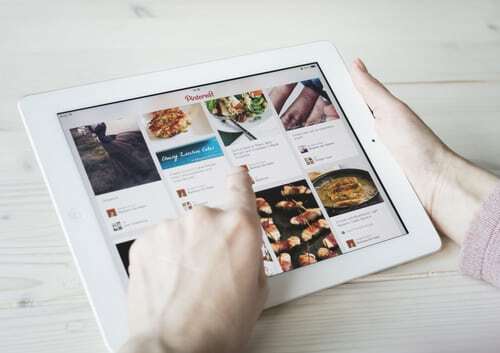 Some background: Pinterest is essentially an online pinboard—a place to share, collect and inspire. Pinterest is used to search for inspiration and discover things that you love. 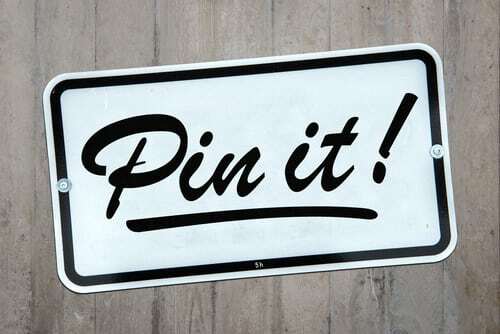 Pins are saved to boards, a place to keep them organized and easy to find. By following like-minded pinners, you can uncover more innovative and creative ideas. 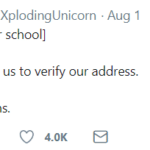 It’s also completely free to use. 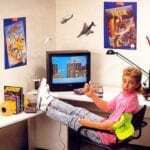 What was BoardBooster? 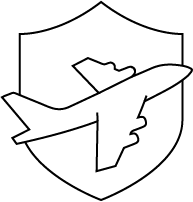 BoardBooster was a program that automated the pinning process and scheduled pins. Pins would be automatically scheduled to go out throughout the day without your having to manually pin them. BoardBooster offered features like campaigns, scheduling, pin doctor, pin mover and group manager. One of the most popular features of BoardBooster was the looping system. This was a way to loop older pins on Pinterest and drive traffic to older blog posts. However, BoardBoost was not sanctioned by Pinterest and their approach to pinning was no longer allowed. As a result, BoardBooster closed down in June this year. 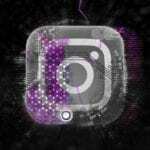 Many are now missing the impact that BoardBooster had on their Pinterest accounts and the amount of traffic it generated. First and most importantly, you should be pinning fresh, new content from your website. Alongside this, find pins related to the topics and pin those; however, do not rely solely on re-pinning. You want your audience to know about you, your business, your services and the product you offer. By pinning original content, you are providing your audience with these answers and driving traffic to your website. 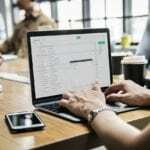 BoardBooster may have made all this a bit easier, but there’s nothing keeping you from continuing these good practices on your own now that BoardBooster has bitten the dust. It is also great to pin what is popular. 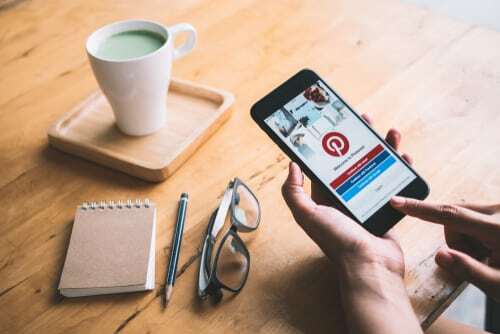 Check what is trending on Pinterest by hitting the Discover button and re-sharing pins, as long as they’re still relevant to your business and audience. Pin seasonally. Create content that your audience will be searching for accordingto the season. Pinning for the season means that you always have to think ahead. Try to pin content 45 days before the season’s main event, such as Halloween or Christmas. Pinterest is a long game. It does take time to build up traffic, especially if you aren’t pinning regularly. If you make sure you do the following before adding content to Pinterest, it will help you be more visible regardless of your following size. Description—There is a limit of 500 characters. Keep the description to about two sentences, and think about SEO. Keywords—Use the same keywords on your pin that you do in the blog post. Hashtags—Try different sets of hashtags; this will help pins to be more visible. 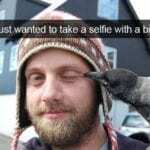 Create a good-quality pinnable image for the post. Share new content to every relevant board. Enable Rich Pins by adding a plugin to the website. Add the Tasty Pins plugin to WordPress to optimize images, SEO and screen readers. Convert to a Pinterest Business Account. 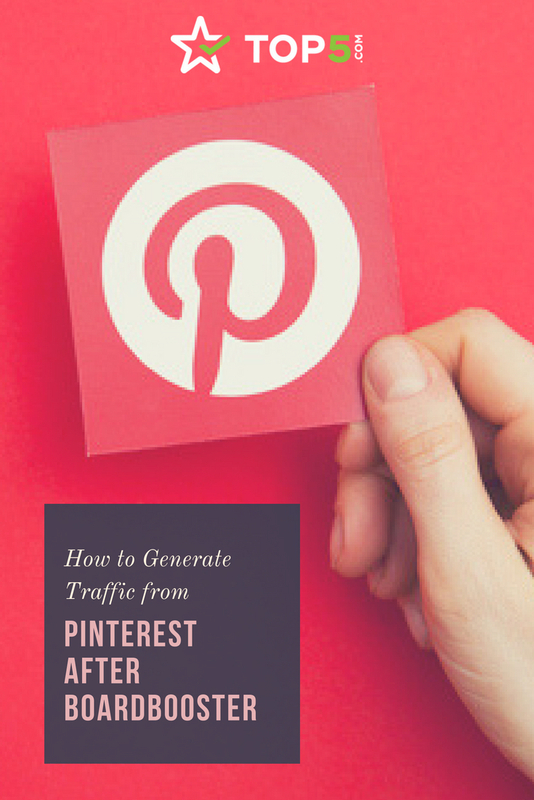 The key to growing your Pinterest account and generating more traffic is the number of pins you create and re-share each day. Consistent pinning will bring guaranteed growth and engagement, even now that BoardBooster is out of the picture. Manual pinning is a must, especially if you are new to Pinterest. It’s more organic, real and actually givesyou results. Set a timer for yourself and take 20 minutes out of your day to sit and pin original content and re-share from others. Aim for 20+ pins per day. 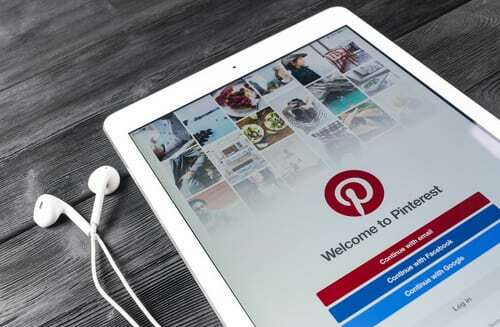 Download the Pinterest mobile app; that way it’s easier to access Pinterest and have the ability to pin at your leisure, all in the palm of your hand. Automated scheduled pinning is available on such platforms as Pinterest-approved Tailwind. This is a great tool if you don’t have time to manually pin and are able to spread your pins throughout the day. You can choose the optimal pinning times for your account and spend the time you would have spent manually pinning concentrating on other aspects of your business. At the end of the day it’s about finding a strategy that works best for you, and that may be manual pinning, automated pinning or a combination of them both. Some people love group boards and others hate them. Whatever your opinion, group boards seem to be here to stay, and they are a great way to access more followers and be visible to a whole new audience. With multiple people being allowed to join and contribute, the board becomes a collaborative space to share related content. Finding group boards related to the content you create can be hard. However, there are websites like Pin Groupie that let you search a database of Pinterest group boards to help you along the way. Requesting to join a group board can be a pain. Most group boards have rules, so check the description for directions on how to join. Usually, it’s by sending an email to the group board owner or by leaving a comment on their last pin. It would be so much simpler if you could just click a “Join Board” button! Before you start pinning away on the group board, double-check the board rules. Many have daily limits to the number of pins you can add per day, and some only accept vertical pins. Don’t be afraid to re-share the same pin, although leave it at least 24 hours before doing so. Make sure you are re-sharing with a purpose to all your relevant boards and group boards. Check which pins are performing well and generating the most interest and saves. Do people like this content? If so, re-share it! By re-sharing evergreen pins (content that lasts all year round), you know that it can always be shared, unlike seasonal pins created for things like Christmas and back-to-school that are only relevant at certain times of the year. When re-sharing a pin, change the description, as this will give you an SEO advantage and help the pin appear in different searches. Pinterest is a visual platform; therefore, creating effective, quality images is a key part to your success. By adding eye-catching images and text overlay graphicsto your website, you increase the chance of their being saved and clicked. If you don’t have access to your own photos, try using a website like Pixabay to download royalty-free stock photos. Use tools like Canva to create blog graphics and text overlays on photos. By adding text to the image, you can tell the full story behind the photo and include the blog title to draw people in. 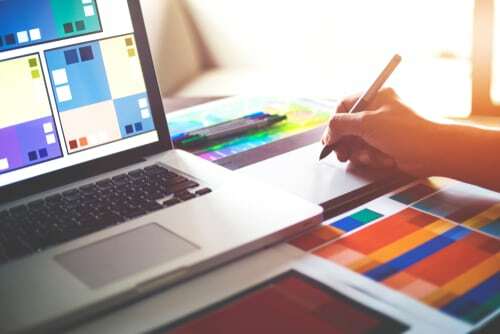 If you’re not creative and the thought of having to create your own graphics stresses you out, why not hire someone to do it for you? Check out the Top5 Pinterest account for pin inspiration and the best travel, beauty and trending pins, plus so much more. Do you miss BoardBooster? Share your thoughts with us on social media. Just tag @topfivecom and use #top5pinterest.